WordPress is not just blogging software; it has evolved throughout the years into a versatile content management system-CMS. This is the most known fact about it. 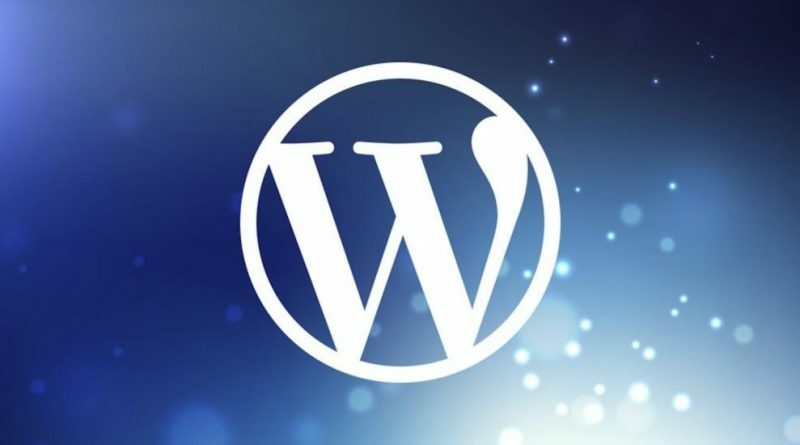 You can use WordPress for simple blogs to the enterprise level websites since enterprises tend to deal with high-end web solutions that involve a large volume of content. There is also high traffic, scalability issues, various security constraints and other business-oriented requirements. When it comes to its use, a few questions may strike your mind. How comes it is an open source software? Let’s answer these questions for you as you read on. Open source software comes with the freedom for you to use, modify, build upon and redistribute the software in any way you like without paying any fees. However, there might be costs involved in other areas. We will discuss the cost of using the open source WordPress software later in this article. We often get asked, why don’t people and companies behind WordPress sell it? If WordPress is as good as everyone says, then they would obviously make a lot more money by selling it. This statement would make sense if a single company or an individual owned WordPress. 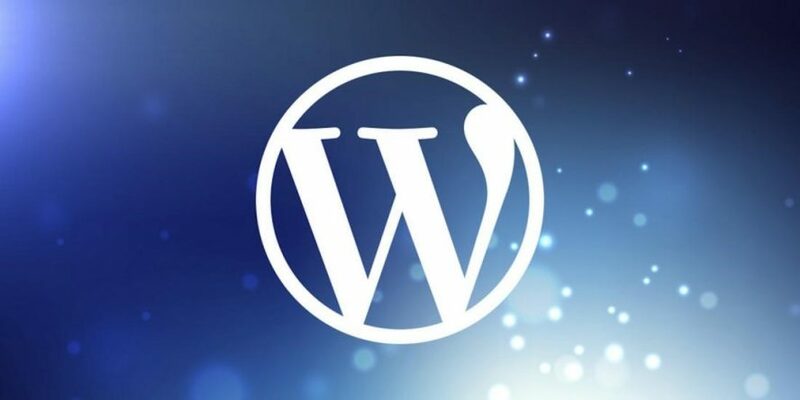 WordPress is an open source community project where tens of thousands of talented people have made contributions to make it into great software that it is today. That being said, there is a core team of developers that lead the project development. However, anyone can contribute patches, fix bugs, make features and suggest new features. Additionally, project leaders change from one version to another. If you get deeply involved in the community, then you can become a core contributor to WordPress as well. The philosophy behind Open Source software movement is that software is not like other tangible products. Once the software is created, it can be copied many times with little cost. On the other hand, the cost of creating software and making copies of it is not the same. 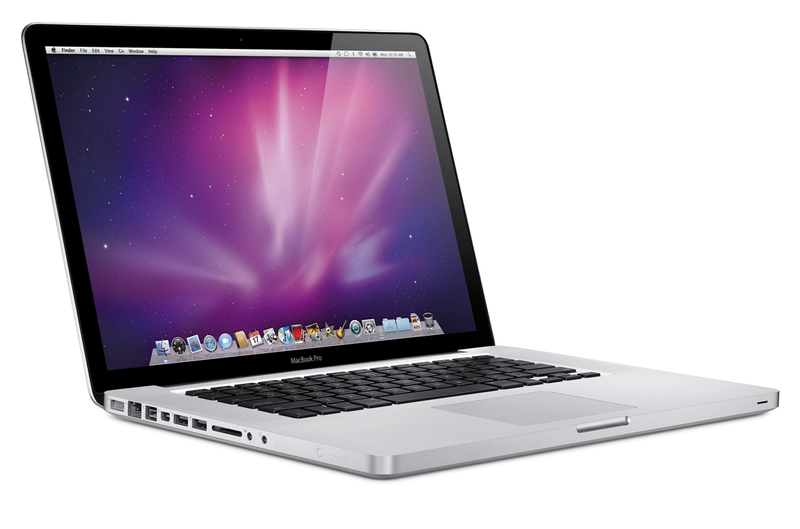 Some groups believe that with each copy sold, the profit margin of the software becomes more unfair. The two main profitable parts of any open source software are products and services based on the same open source software. People often confuse WordPress.org with WordPress.com but they’re two different things. WordPress (often referred to as self-hosted WordPress or WordPress.org) is a free blogging platform and website builder. Other developers have also gone ahead to build successful WordPress development companies like WPFixs for website creation, installation and providing general support for your WordPress website. No, WordPress is not copyright free. It is licensed in a way that allows everyone to use it but each contribution made to the software is copyrighted. 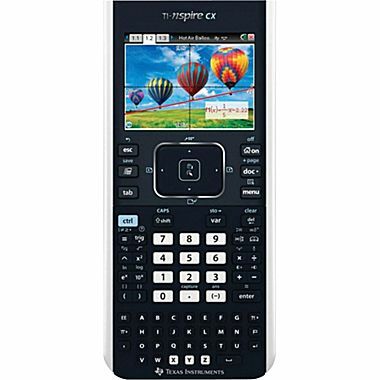 It is released under GPL –General Public License. That means you are free to use, modify and redistribute the code. You will have the copyright to modifications you make to the software but not the entire code. GPL requires that any derivative work you release or distribute should be licensed under GPL as well. You may have the copyright to do anything you like. However, your derivative work automatically inherits the GPL license so that others are free to use, modify and redistribute your code in any way they choose. WordPress is the most popular way to build a website. Despite its popularity, there’s one question that many new users still struggle with: what’s the difference between WordPress.com vs WordPress.org? The WordPress software, located at WordPress.org, is a free, open source content management system. To use the WordPress software, you need to install it on a web server. 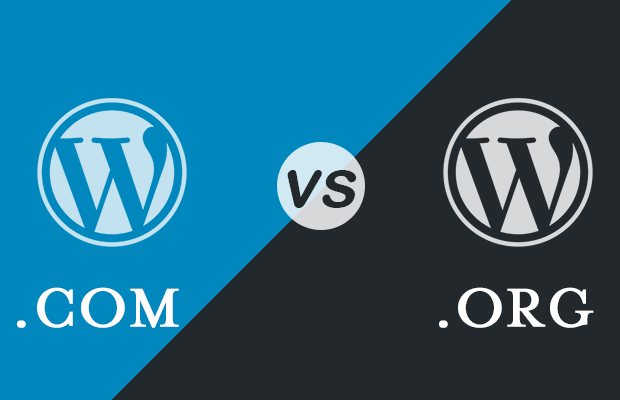 That’s the key difference between WordPress.com vs WordPress.org. 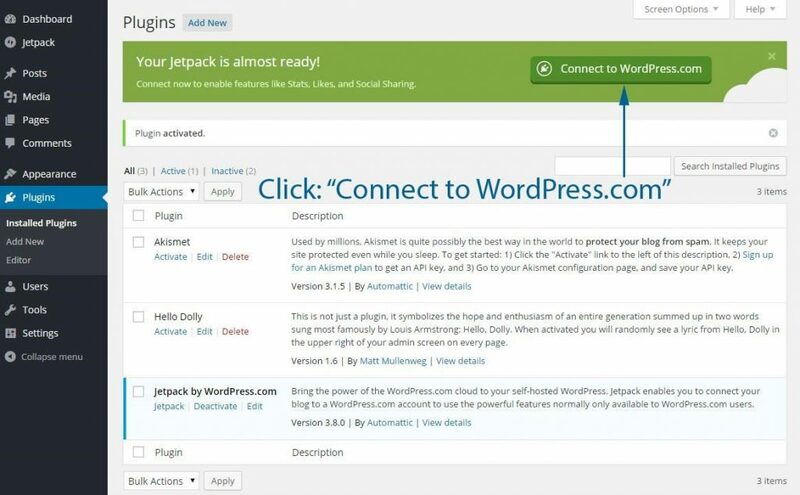 If you download WordPress from WordPress.org, you host it. You set it up with your own hosting provider and use it on your own website. This gives you a ton of flexibility. This is why WordPress.org is often also called self-hosted WordPress. The free plan limits you to 3GB of data and a sub domain (like mywebsite.wordpress.com). It also includes WordPress.com ads. To add on, you won’t be able to install your own “plugins” or “themes” unless you pay for the expensive business plan. Plugins and themes are one of the most helpful things about the WordPress software because they make it easy to customize your site. So, this is a pretty big loss if you opt for the free plan. WordPress.org has to be set up with your hosting provider. In most cases, this is a simple one-click install that is quite easy. In fact, you only need to purchase your domain name from your hosting provider. You don’t need to worry about changing DNSs. This will be done for you! Plus, WordPress.org has much better customization options. You’re able to install plugins, use custom website themes and do just about anything you want with your site. You can also monetize your website however much you want which is great if you’re planning to make it a business. Even though there’s a bit more of a learning curve, you’ll thank yourself for making the decision of using WordPress.org in the long run.